DTMF tones, or Dual-Tone Multi-Frequency signaling, are audible tones that are used by touch-tone telephones to identify which number key was pushed by the operator. DTMF tones have been used since 1963 and are used by all standard touch-tone telephones in the United States as well as in many other countries around the world. 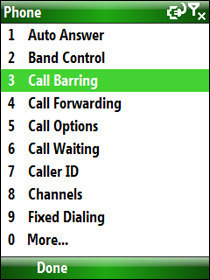 DTMF tones can be heard while the operator enters each digit, but must be decoded by a DTMF decoder at the telephone company’s switching center before a call can be completed. 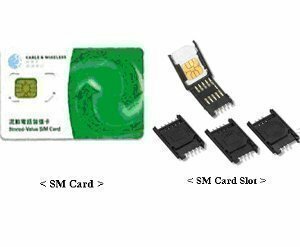 DTMF tones are composed of a series of low frequencies for each column of keys and a series of high frequencies for each row of keys. Each pressed key creates a signal that is equal to the sum of the column’s low frequency and the row’s high frequencies. For example, the number “5” is in column 2 (1336 Hz) and row 2 (770 Hz). Therefore, the number 5 creates a 2106 Hz signal. When the signal is sent over the telephone line to the telephone company’s switching center, a DTMF decoder separates the signal back into the two frequencies and passes it along to the recipient’s phone. 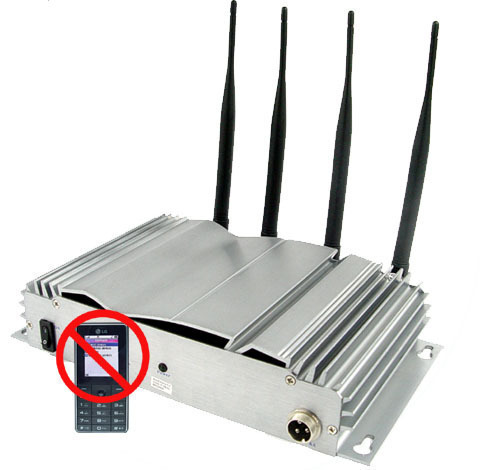 The DTMF decoder is responsible for doing this for all telephone numbers entered by all callers in its designated area every day. 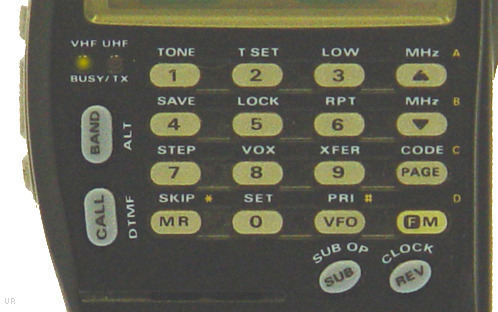 DTMF tones are used by all touch-tone telephones for digits, the pound key, and the number key. Other telephone systems used by the military and private companies may possess additional DTMF responses for over-ride functions, call cycle functions, or other actions. DTMF tones can also be used by public payphones that accept credit cards, cable broadcasting systems, and cassette tapes. DTMF tone frequencies are advantageous because they allow telephones to indicate which number is being pressed by its operator. DTMF frequencies are more practical and less expensive to implement than the previous signaling method used by rotary telephones. I have purchased Panasonic phone from US & it is not showing caller ID information. Is there any converter in Indian market available ?By using that converter It can show Caller ID information.And where can i get it in INDIA? 485 queries in 0.621 seconds.